Location Location Location! 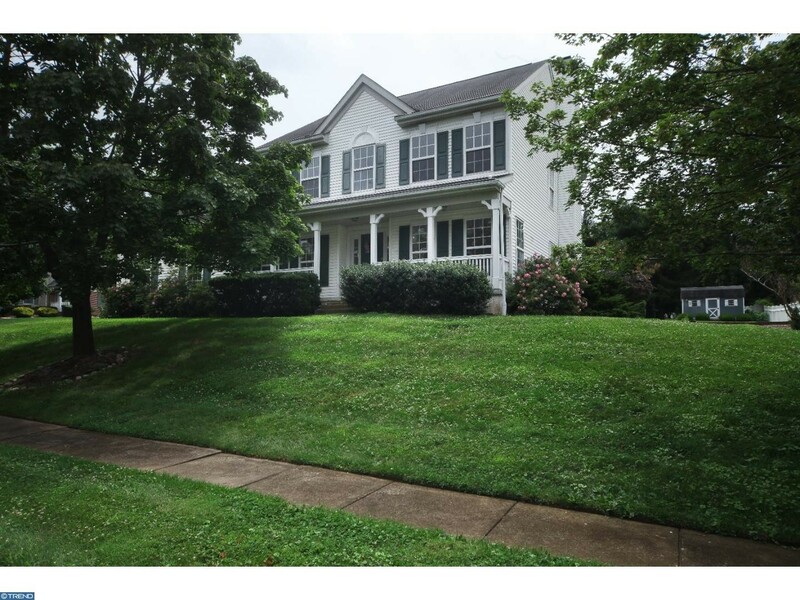 DO NOT MISS this beautiful 4 bedroom, 2.5 bathroom Center Hall Colonial on a corner lot in the sought after neighborhood of Idlewood. 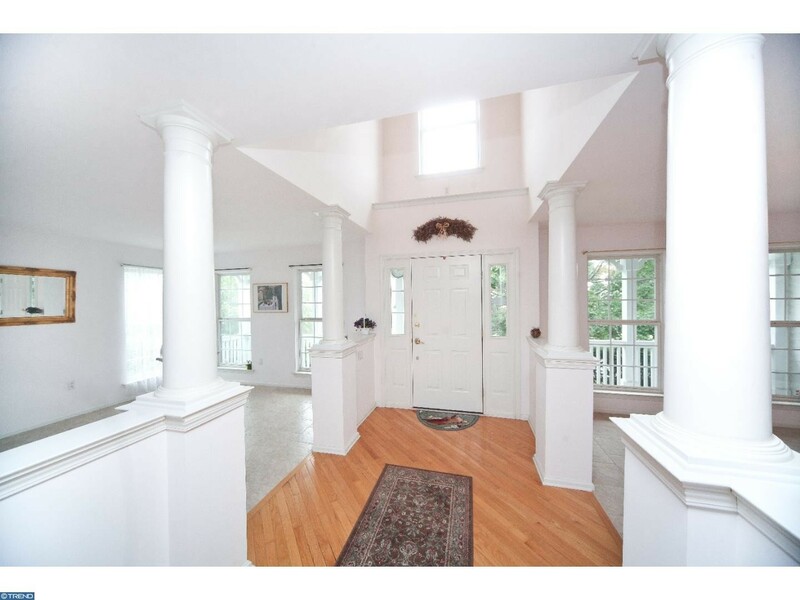 Walking in through the front door is a gorgeous two story multi-pillared foyer with plenty of natural sunlight. To the left and right is the living and dining room, both with sunny elongated windows. 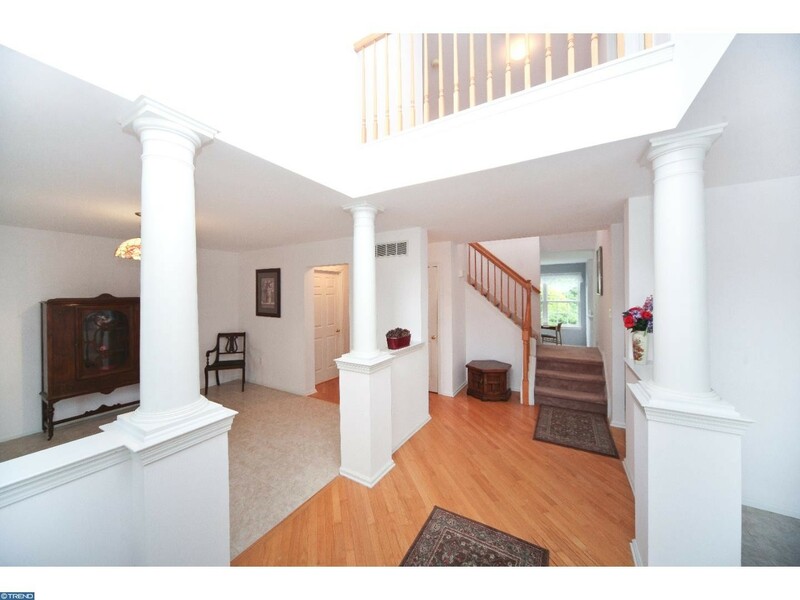 Straight ahead is a butterfly staircase that opens to both sides of the home. The spacious kitchen boasts brand new stainless steel appliances, white cabinetry, large pantry, and bump out windowed breakfast nook that overlooks the yard. The kitchen opens up to the family room which has a gas fireplace and patio access. Enjoy the large private composite deck and paver patio with sitting wall surround that was added for backyard entertaining, or the shady front porch surrounded by mature trees. Upstairs, the master bedroom suite has vaulted cathedral ceilings, windowed sitting area, walk-in closet with window, and another 3 panel sliding-door closet. The master bath has corner soaking tub, his and her sinks, plenty of cabinet space, and its own linen closet. Not only is the master suite huge in size, but also the second bedroom is large enough to be a suite of its own; it has a private recessed entry, 2 large double closets and dormer sitting area. The upstairs is completed by the two other bedrooms and full hall bathroom. The gas HVAC system has been recently replaced (2015), as is the new gas water heater, and the poured concrete basement has 9 foot ceilings and could be finished easily as it is already partially framed and heated. 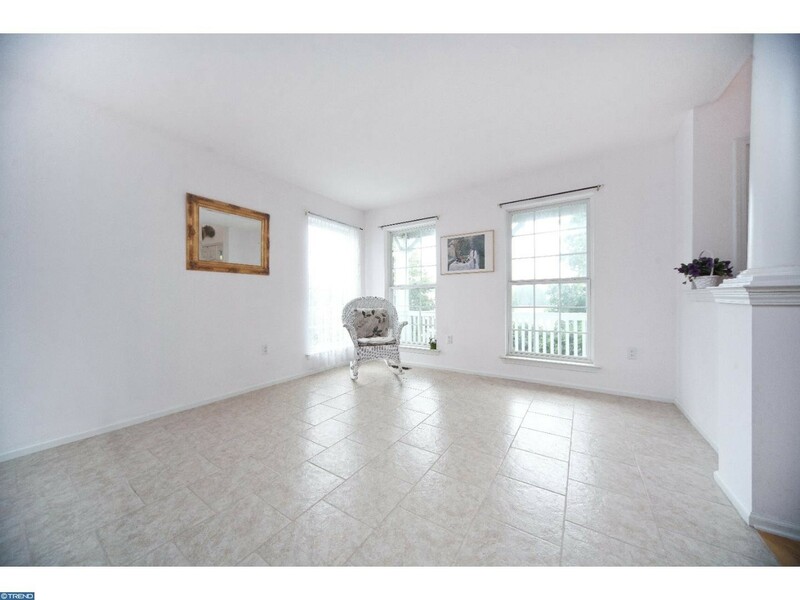 This property is perfectly located close to access to PA turnpike and Rt. 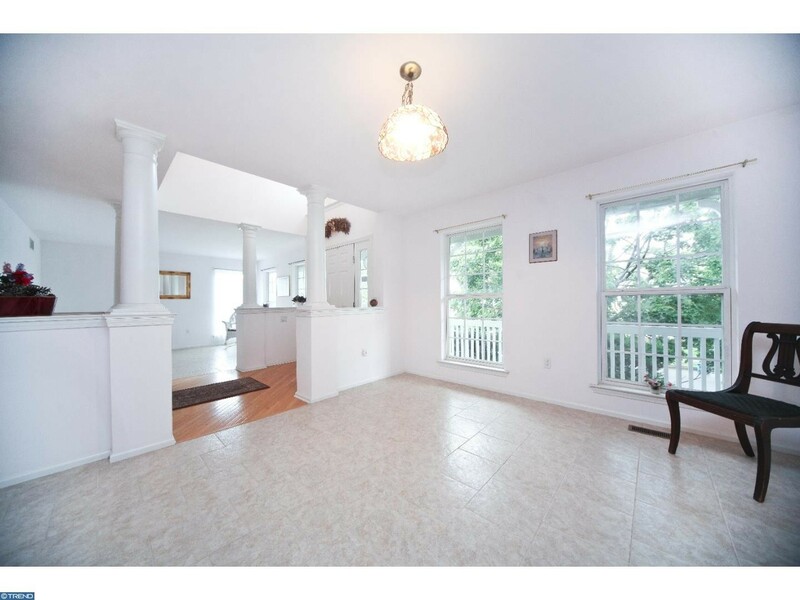 1, is 5 minutes from the Neshaminy Mall and surrounding restaraunts, movies, trains. Walking distance to Neshaminy HS.